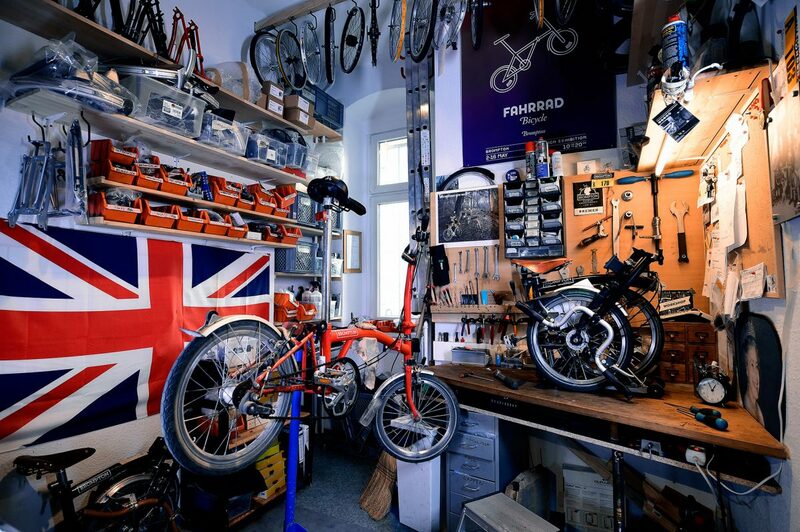 Our experienced and specialised bicycle mechanic will assist you in finding the best fit solution for your Brompton repair and tuning needs. Please bear in mind that it can be very busy during ‘high season’ in spring. In order to avoid disappointment please give us a quick call to book an appointment. 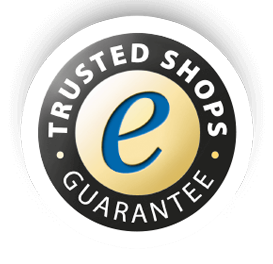 – basic security bicycle check for frequently used Brompton bikes: price is exclusive of any spare parts such as brakes, tubes, valves, etc.